The shelling should be good. Happy shelling. Please post pictures of your finds. I'm counting the days to May 9th. P.S. 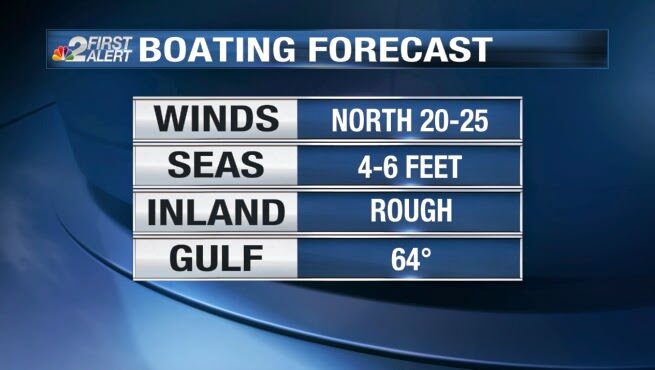 Boating forecast for Lake Erie – lots of ice!!! Wow! The shelling will be great. I wish I was back in Florida! In my dreams 🙂 Stay safe out there, Captain! Looks like it's time to ride Cowboy Sailor.